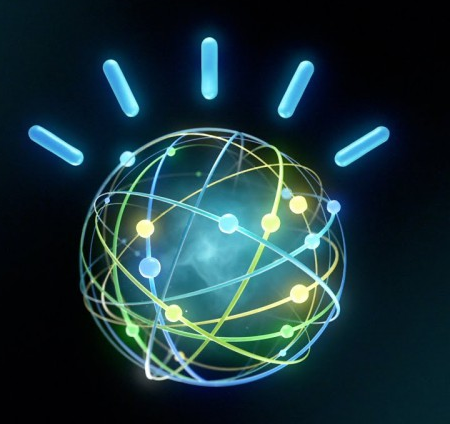 IBM Watson continues to impact the world around us. No longer just a contestant on Jeopardy, Watson is a cognitive computing solution that can analyze massive amounts of data to provide insights for industries such as health care, finance, retail and many more. IBM Watson’s cognitive computing capabilities can help businesses big and small discover new areas of growth. Only super large companies use Watson. IBM Watson actually offers an array of cognitive computing solutions that can be utilized and accessed by any-size business. Yes, super large companies with large IT infrastructures do use Watson, but IBM Watson solutions can also be delivered via the cloud or using a hybrid approach of both on-site and cloud delivery. Only PhDs can use Watson. No true. IBM Watson solutions have a number of APIs that are ready to tackle real-world problems. The APIs are based on these four cognitive computing components: language, speech, vision and empathy. Only a “mad scientist” can teach Watson. Also not true. Similar to above, IBM Watson is built for learning and the teaching can come from anyone with knowledge of the specific problem not just a scientist or PhD. Watson is trying to take over the world. Definitely not true. IBM sees cognitive computing as a way to augment human intelligence and therefore further extend what can be done. With the above myths debunked, it is time to learn more about what a cognitive computing solution can do for your business. The Evolving Solutions team is ready to access your IT infrastructure, recommend the best IBM Watson solution and implement from start to finish. Please contact us to get started.